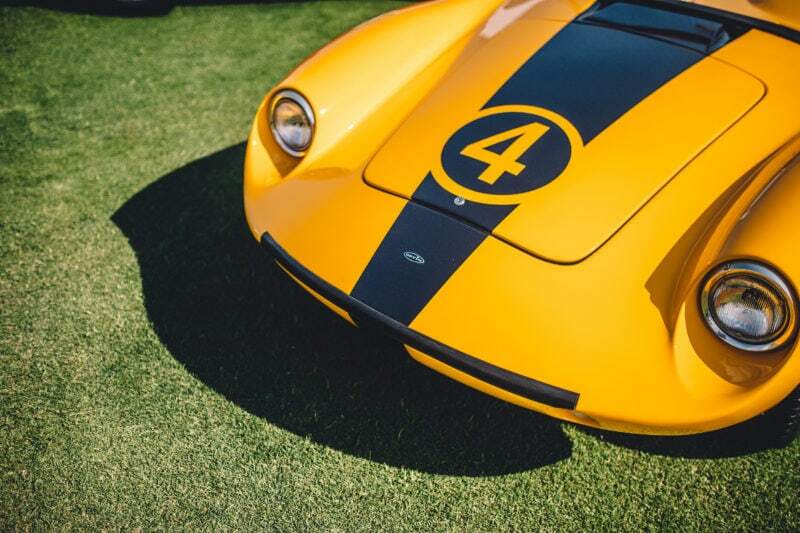 Along with the Pebble Beach Concours, the Quail is the other golf course turned mind-numbing display of affluence to check out during Monterey Car Week, and it’s arguably the better of the two. The Quail tries to have a little bit of everything. A green Ferrari 342 America, one of three ever made? Check. A Jaguar XJR-15? Rad. A Fiat Jolly? Why not. I tried to keep up with Road & Track correspondent Blake Z. Rong while he zig zagged through the field and pointed out his favorites. I might have had a few champagnes. And my god was it hot.